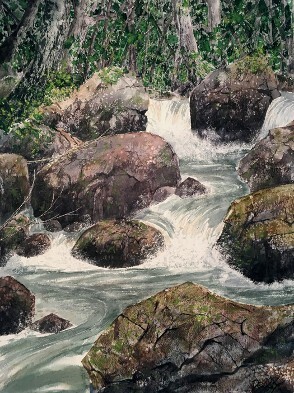 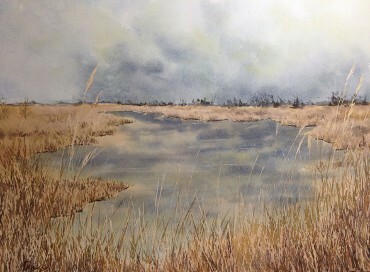 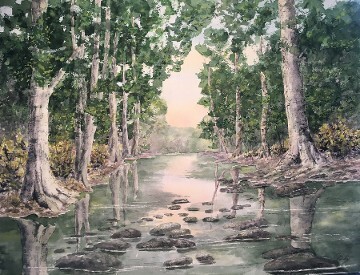 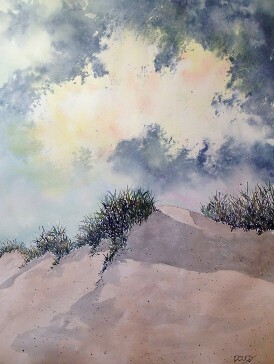 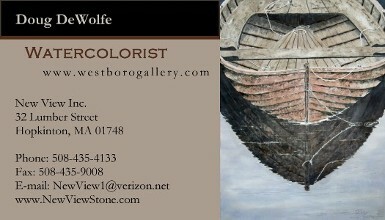 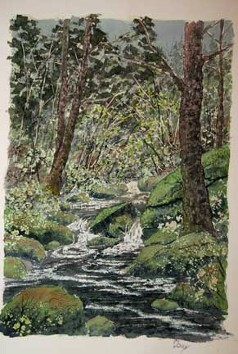 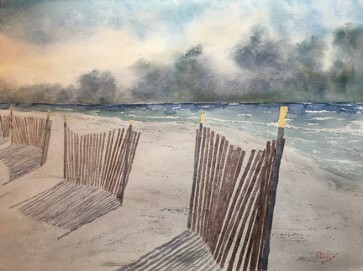 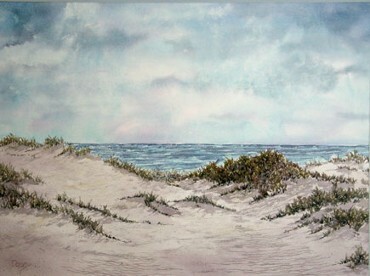 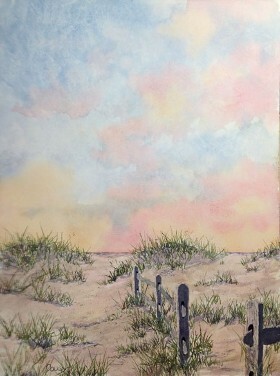 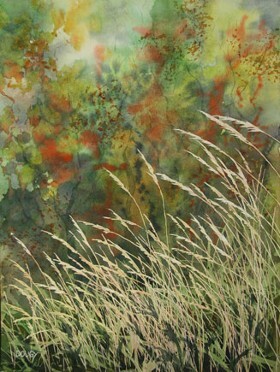 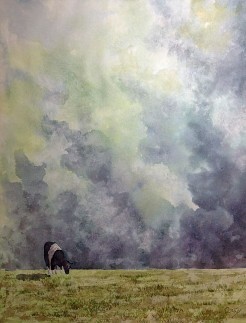 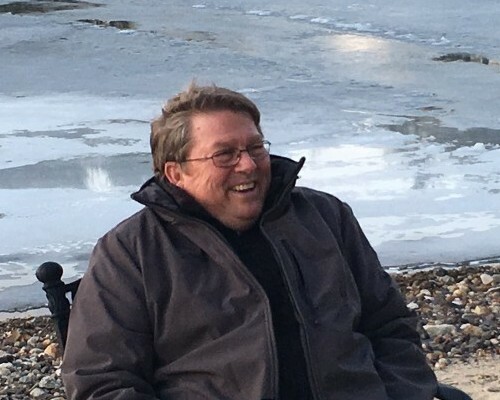 President of New View Inc. and creator of incredible landscape designs as well as water color paintings. 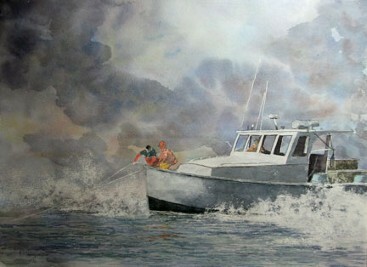 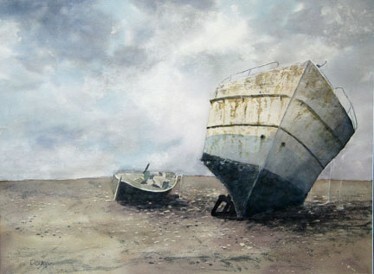 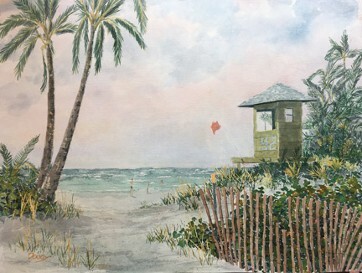 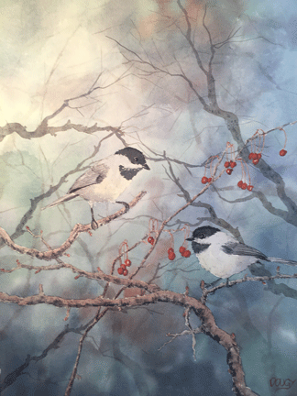 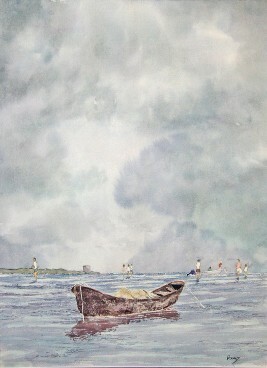 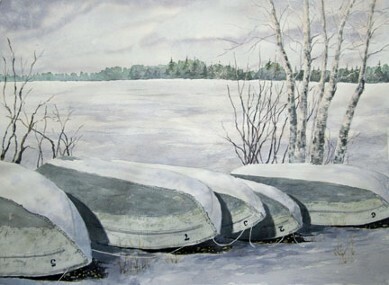 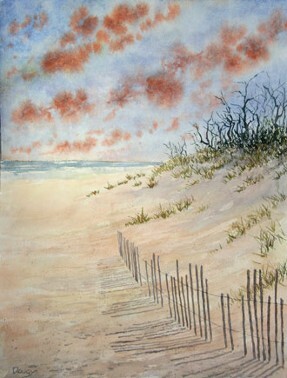 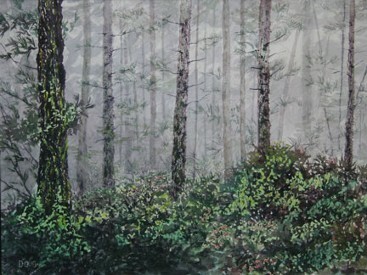 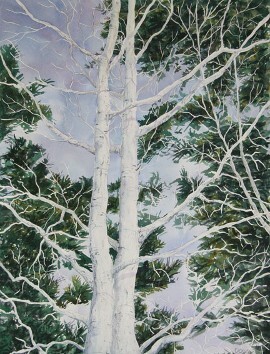 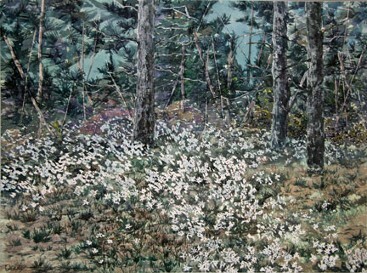 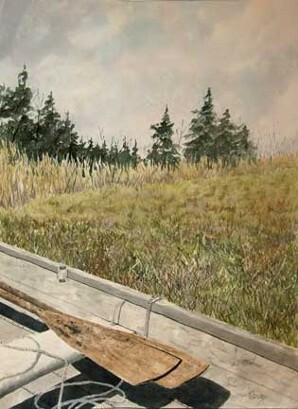 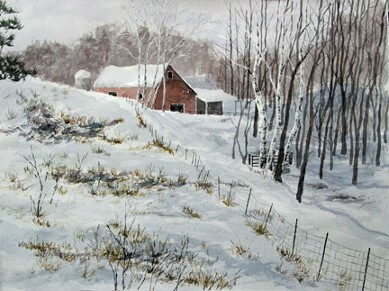 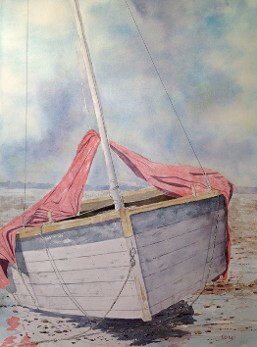 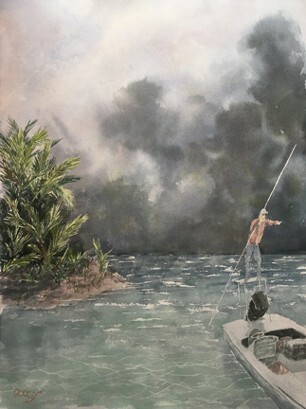 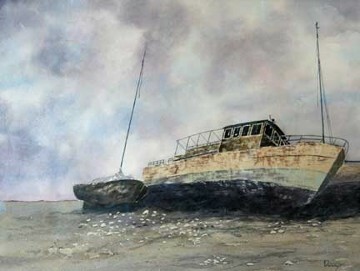 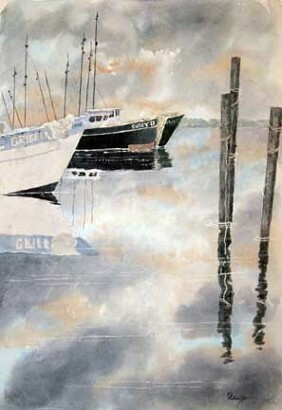 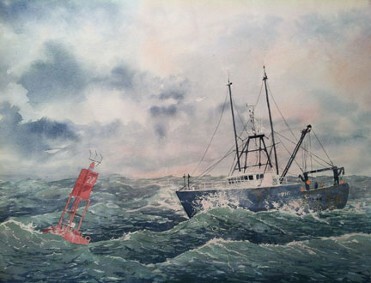 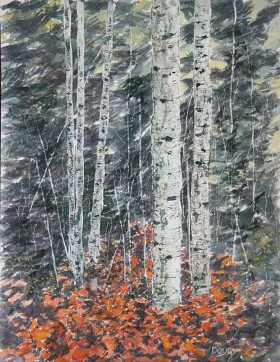 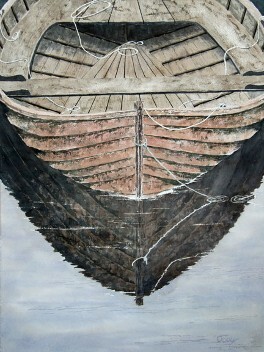 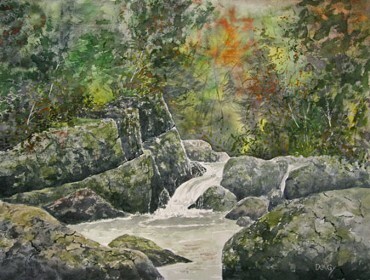 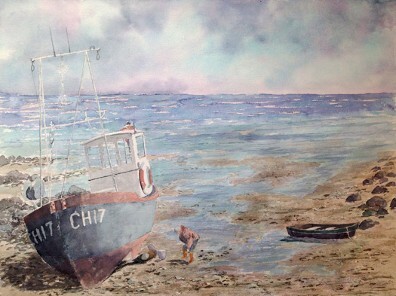 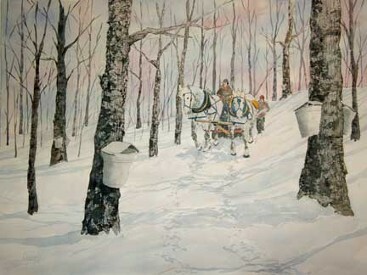 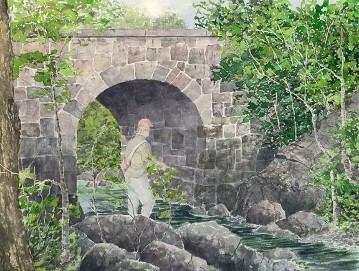 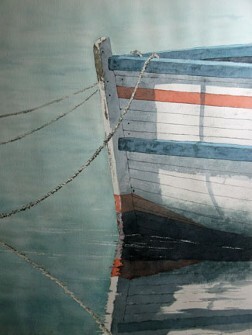 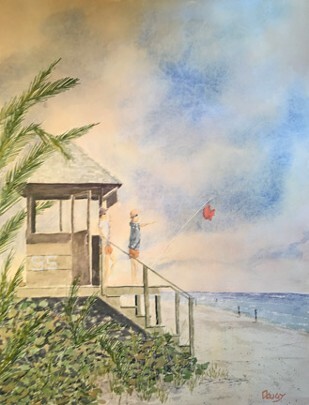 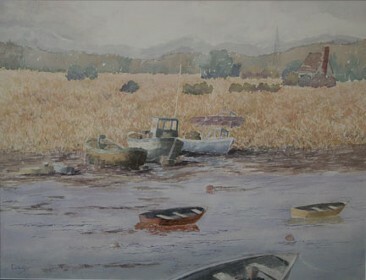 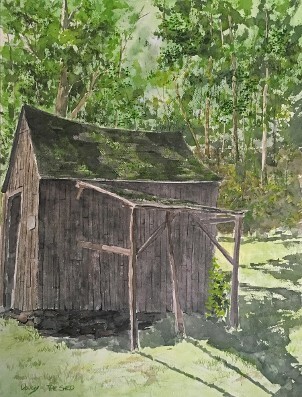 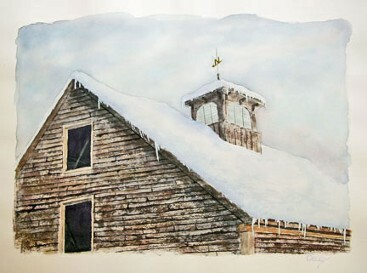 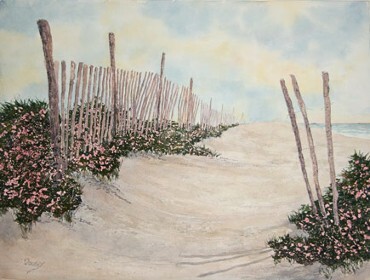 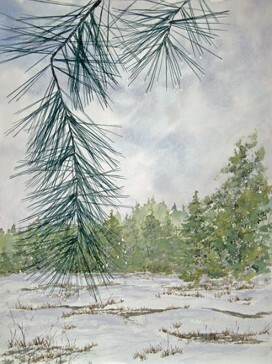 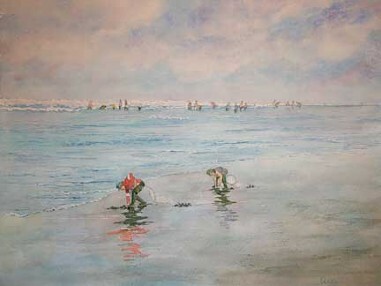 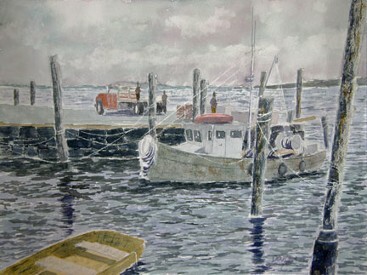 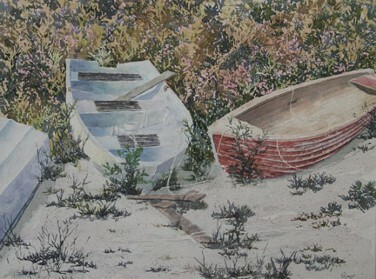 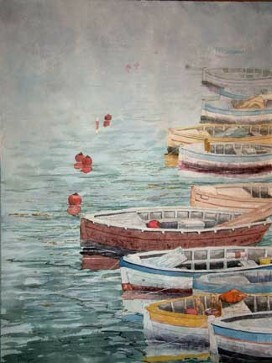 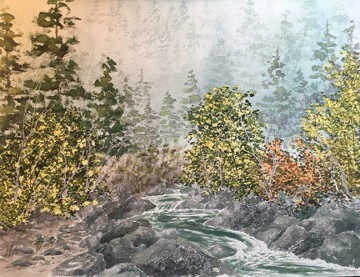 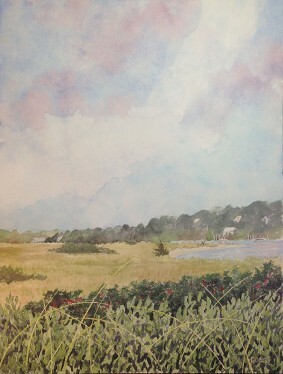 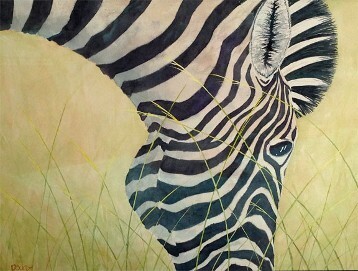 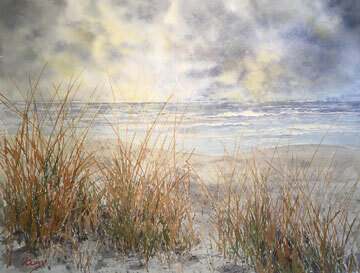 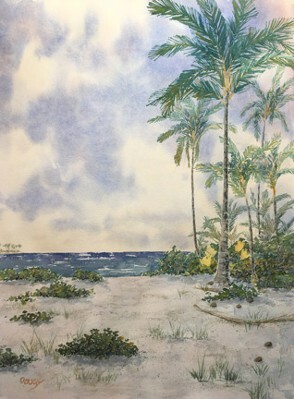 He is a highly regarded artist who regularly teaches water color painting and drawing as well as landscape design. 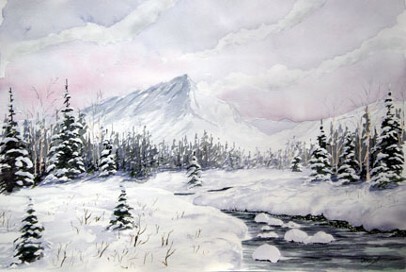 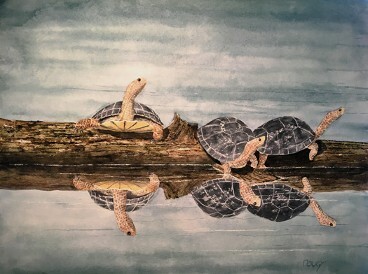 All of the watercolor paintings shown are 18" x 24" and are sold with or without frames.